The best deals on great tech are right here! Prime Day 2017 is almost over, but the Amazon deals keep coming. You’ll find the best discounts on great tech right here in our live blog. Some of today’s best deals included 50 percent off the Amazon Echo smart speaker, $30 off the Kindle Paperwhite e-reader, $40 off the Fire HD Kids Edition tablet and $75 off the new Echo Show (the one with the video screen). This year, Amazon is separating its deals into categories to make it easier to find what you want. But rather than wade through them yourself, keep an eye on your live blog, where you’ll find all the best deals on tech in one place. If you aren’t already a Prime subscriber, activate a 30-day free trial before it’s too late. Happy shopping! Who doesn’t need a spare Apple Watch charger? Grab one of Apple’s 3-foot magnetic juicers for a decent discount before they’re all gone. After you toss the $28 charging cable into your cart, you’ll get the Prime Day deal price of $22.40. Ready to fall into the world of virtual reality? 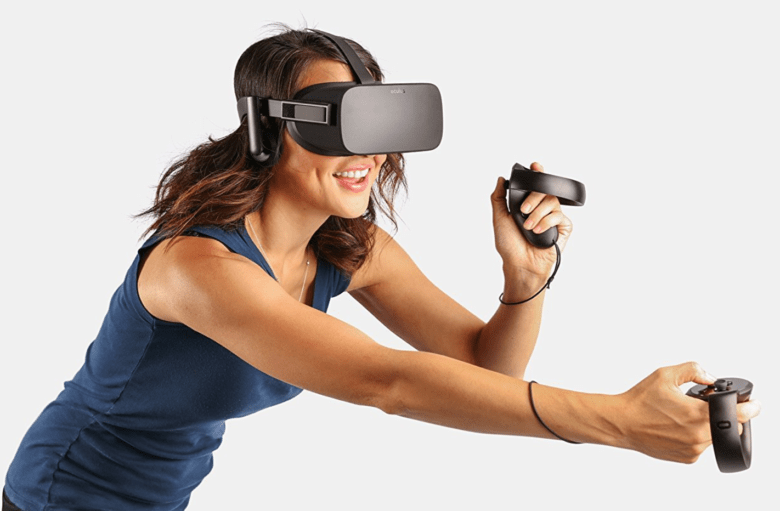 Amazon has an amazing deal on the Oculus Rift + Oculus Touch virtual reality headset bundle that makes VR more affordable for the masses. The bundle comes with seven free games and the tracking system. But you will need to have your own Windows PC that can run the games. 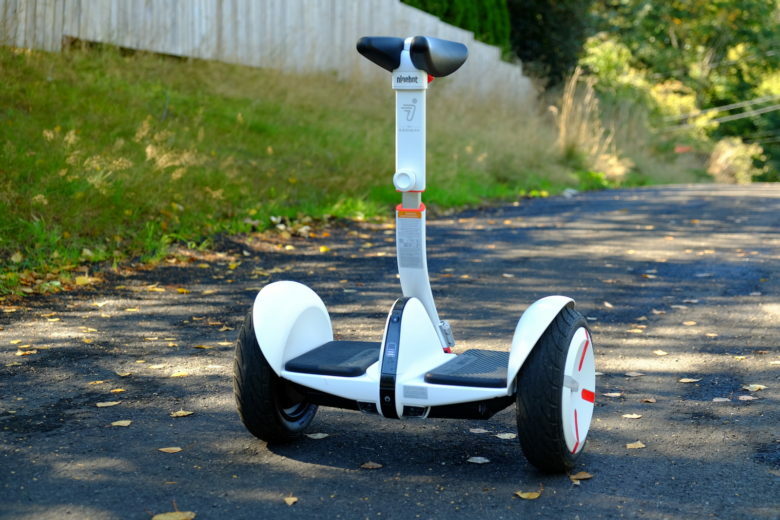 We were huge fans of the Segway miniPro scooter and now it’s cheaper than ever. It may not look quite as cool as a hoverboard or boosted board, but the miniPro gets around. It packs great battery life and is the most fun we’ve had on two wheels in years. Another bonus is the batteries don’t explode. 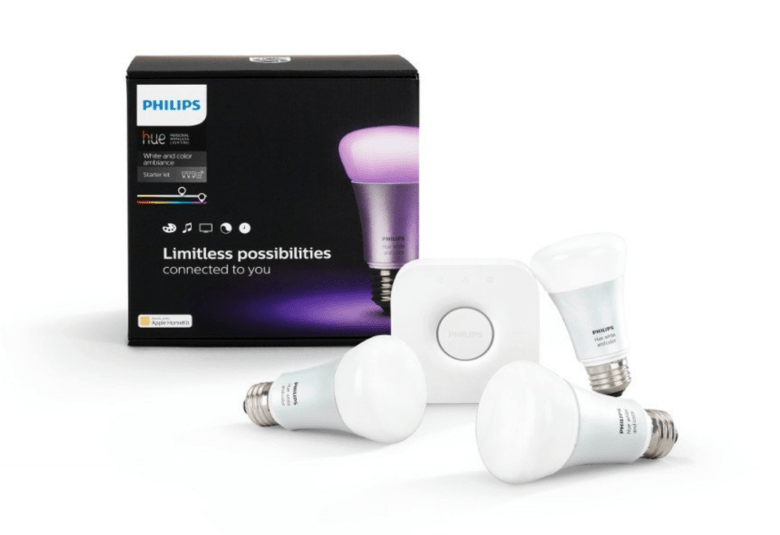 Philips Hue light bulbs are a great way to begin turning your dumb home into a HomeKit-powered smart house. Getting started is now a lot cheaper too thanks to Amazon’s Prime Day deal on the 3 bulb starter kit. You get a hub and three smart bulbs that can be controlled by your iPhone to change color and turn on and off. Need more storage? Now is the time to get it. 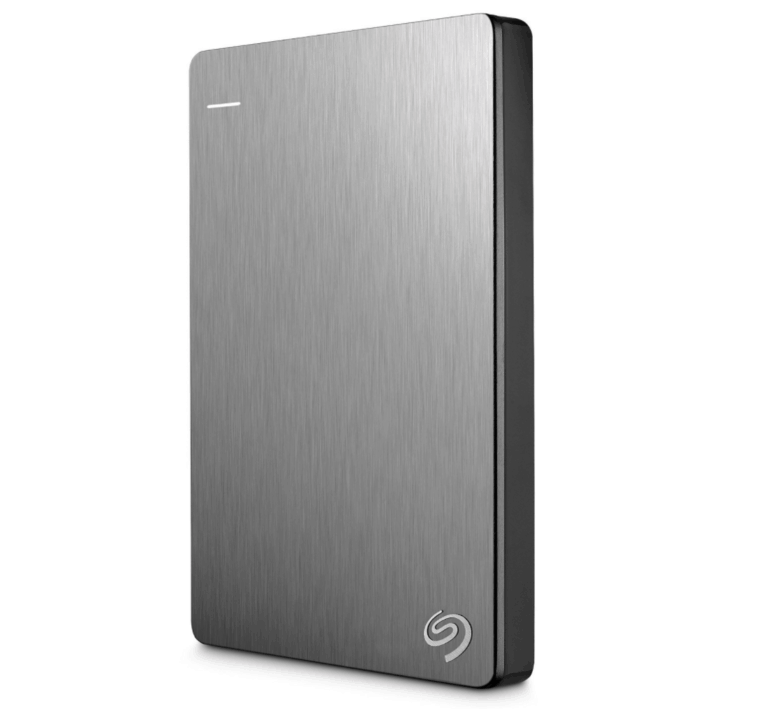 Amazon has slashed up to 30 percent off select Seagate drives for Prime Day, so you can get the Backup Plus Slim 2TB for $59.99, the Expansion 8TB Desktop for $153.99, the Backup Plus Hub 8TB for only $160.99, and many more! 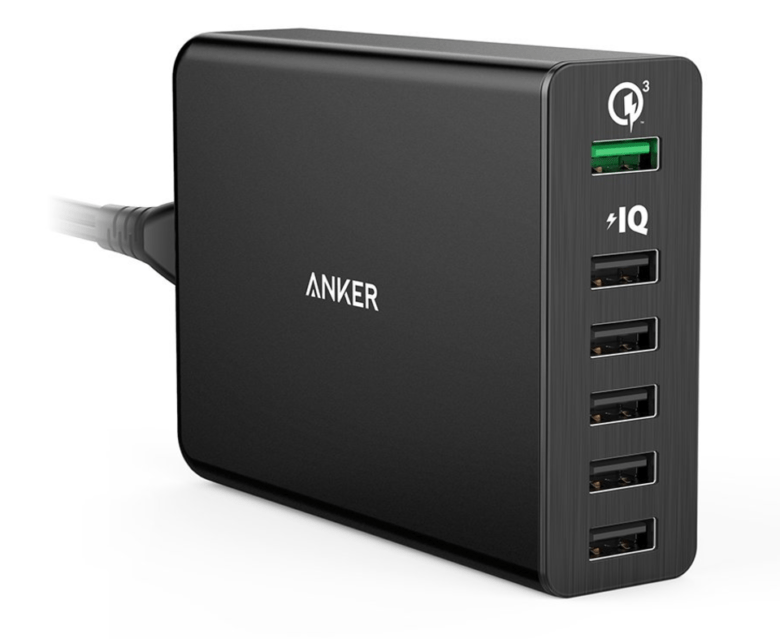 Charge all the things with the Anker 6-port wall charger, featuring super-fast Qualcomm Quick Charge 3.0 technology, PowerIQ and VoltageBoost, and a five-foot power cord. Its $62 (69 percent) discount makes this one of Amazon’s most generous deals on a great piece of tech. 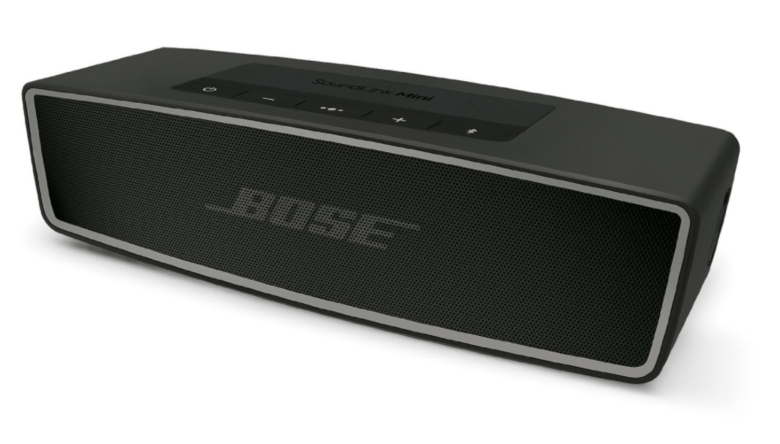 The Bose SoundLink Mini Bluetooth Speaker II promises big sound with deep bass, an ultra-compact design you can take anywhere, a built-in speakerphone for taking calls, and up to 10 hours of battery in between charges. It’s normally priced at $199, but you can get it in the Prime Day sale for just $129. Looking for a stellar deal on a top 4K TV? 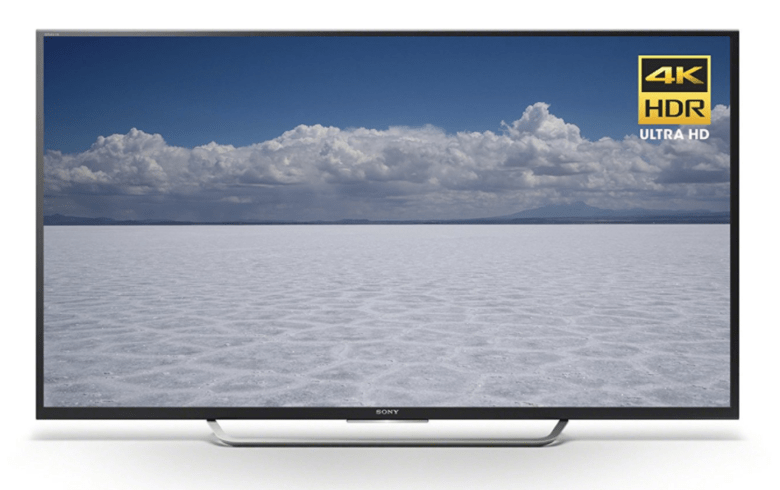 Look no further than the Sony XBR55X700D. It boasts a 55-inch Ultra HD LED display, 4 HDMI inputs, 3 USB inputs, Motionflow XR 240 technology, HDR video, and Android TV. It’s normally priced at $798, but order yours today and it’s just $499.99. Are you still vacuuming your home yourself? Take advantage of this $125 discount on the Roomba 652 robotic vacuum cleaner and you’ll never have to do it again. You can schedule 7 cleans per week, and its three-stage cleaning system guarantees a good job. 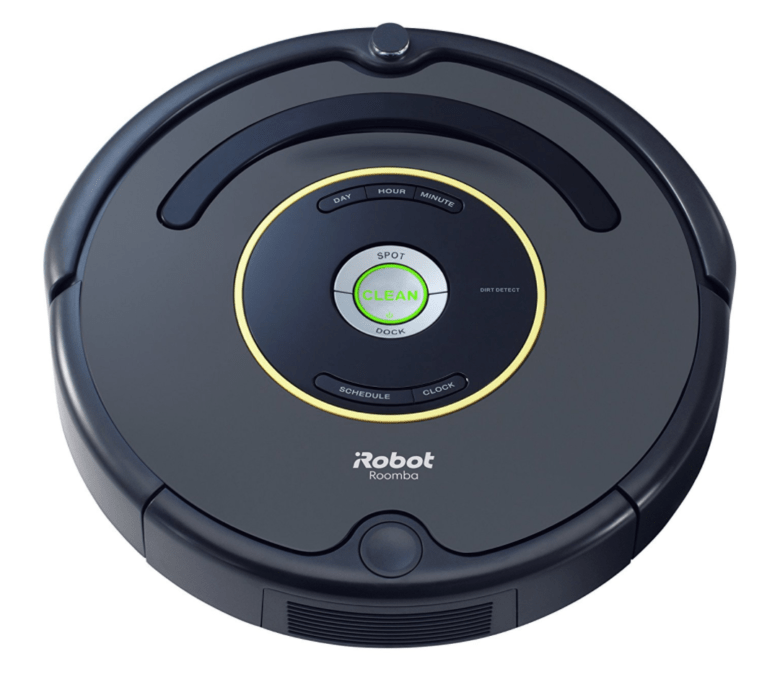 Roomba automatically recharges itself and cleans all floor types. It will even navigate under furniture and around clutter. Get yours now for just $249.99. 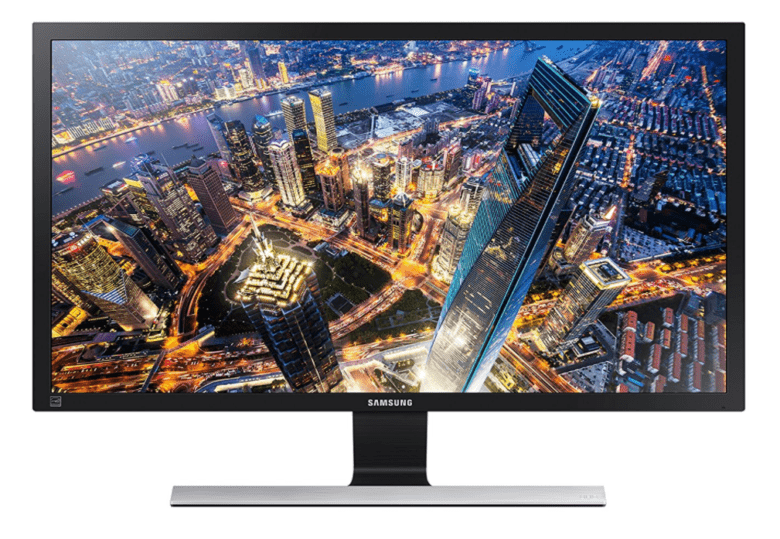 Upgrade to super-sharp 4K with this great deal on the 28-inch Samsung U28E590D Ultra HD monitor. I’ve been using exactly the same one myself for about two years now, and it’s terrific. Features include HDMI and DisplayPort connectivity, picture-in-picture mode, AMD FreeSync with a 1ms response time, and the option to add a wall mount. You can bag yours now for $279.99 — $120 off the regular price. 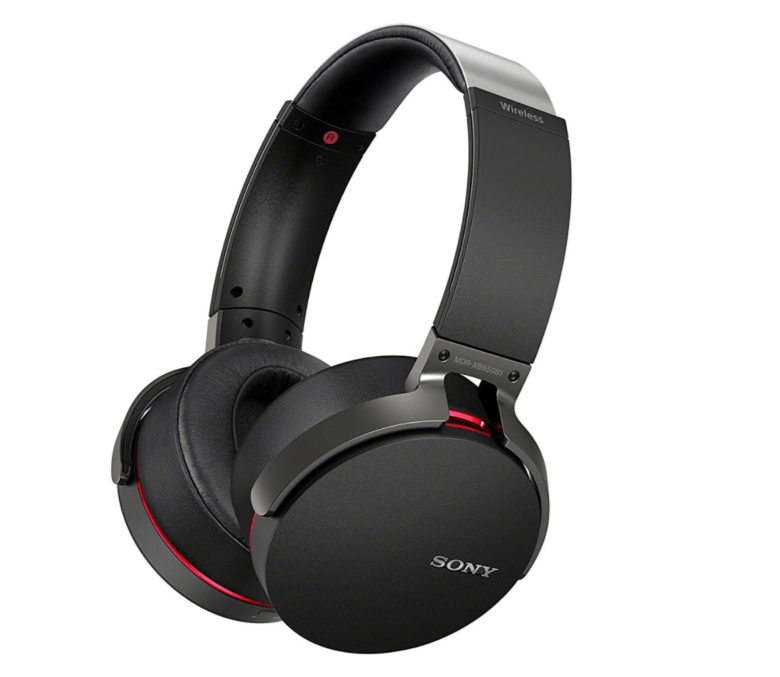 If AirPods just aren’t big enough, check out these Sony XB950B1 Extra Bass wireless headphones, with Bluetooth and NFC connectivity, a built-in LDAC for enhanced audio quality, and up to 18 hours of battery in between charges. They’re normally priced at $198, but thanks to Prime Day, you can bag yours for just $98. Amazon has slashed 24 percent off this PS4 Slim bundle, which reduces its price tag to $229. 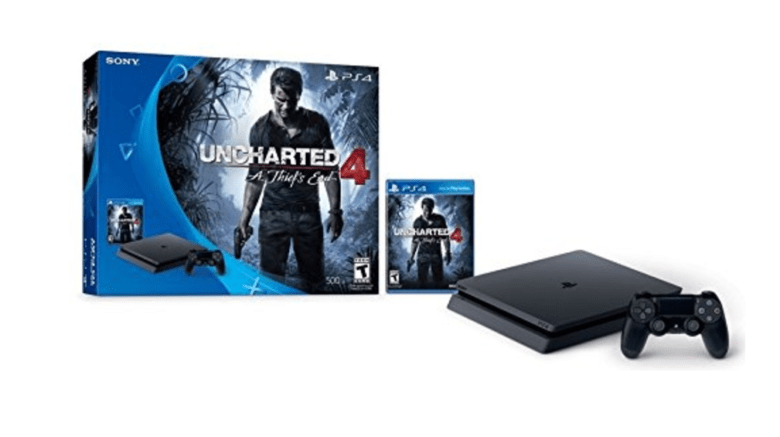 The bundle includes a 500GB PS4 Slim, a DualShock 4 controller, and a copy of Uncharted 4: A Thief’s End. One of the best big Android phones on the market is getting a steep discount for Amazon’s Prime Day. Leaked deals info shows the Huawei Mate 9 will get a steep 25% discount when Prime Day goes live today. The 64GB unlocked Mate 9 retails for $599, but Prime Day shoppers can grab it for $449.99 starting at 6pm today. 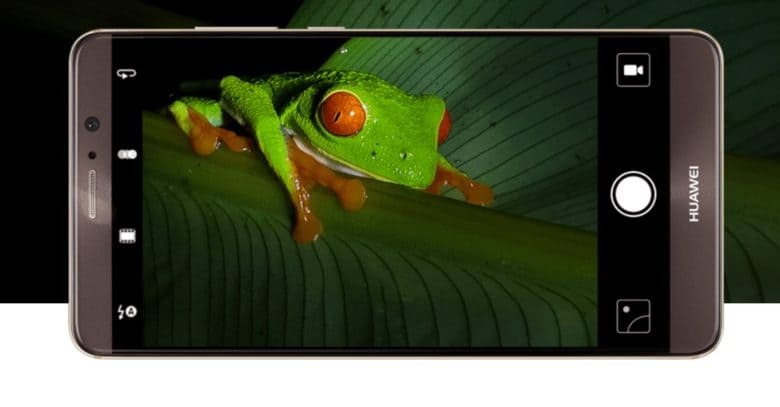 The phone packs a 5.9-inch screen, two day battery life, a 20MP Leica camera sensor and Amazon Alexa voice service integration. Amazon’s first round of deals are set to be unveiled at 6PM PT today but some early information on what to expect has already leaked out. 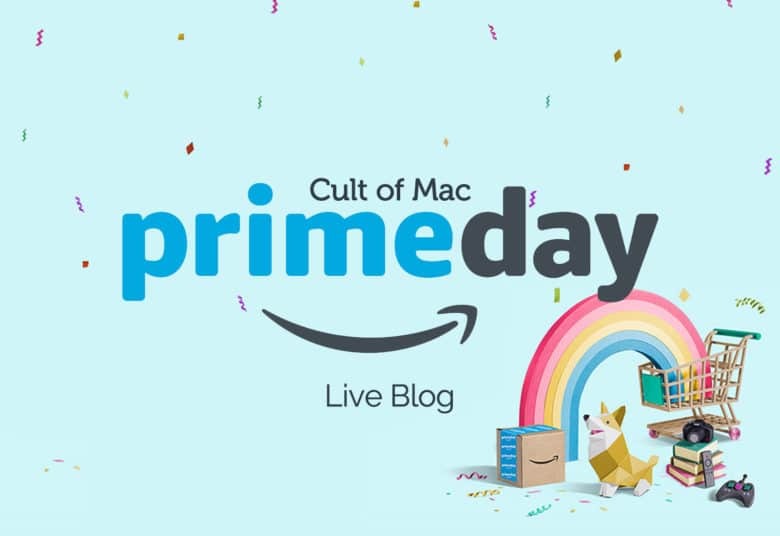 Prime Day will pack plenty of deals for tech lovers, including a discount on Google’s new mesh network WiFi system. 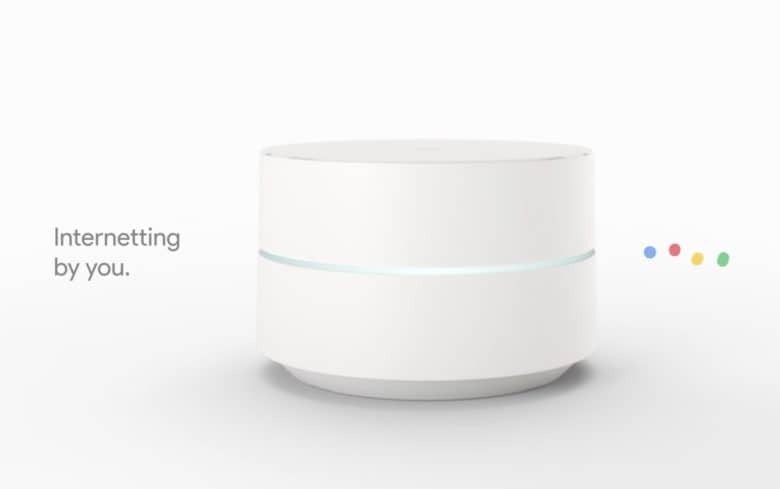 Leaked deals information provided to Cult of Mac show that Amazon will offer the Google WiFi System for $249.99 on the 3-pack set. That’s a $20 discount off the price that’s already been lowered.